Our product range includes a wide range of Smart Cards such as Mifare 1K Inlay Card, Mifare 4K Smart Card, Mifare 4K Inlay Card, Mifare 1K Smart Cards and RFID Smart Cards. 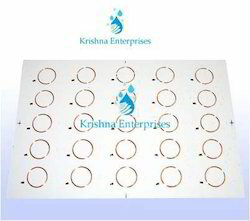 Fostered with a team of highly experienced professionals, we have been able to provide 4K Inlay Card. 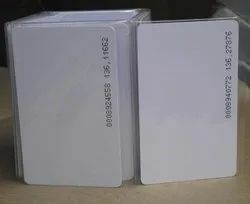 We are the trustworthy firm of quality approved range of 1K Smart Card. 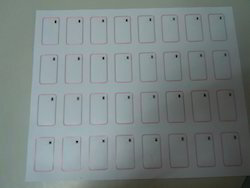 We are known as the reputed organization in this field of operation, engaged in offering a wide array of excellent quality 1K Inlay Smart Card. 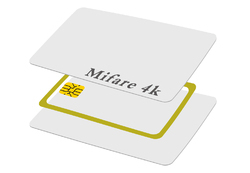 We are the trustworthy firm of quality approved range of 4K Smart Card.